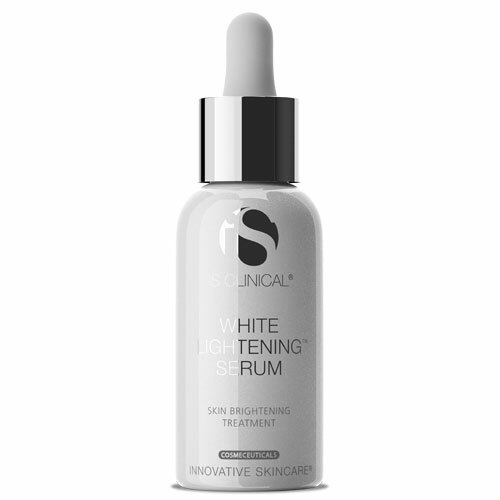 While hydroquinone may be the spot-erasing go-to prescribed by doctors, not everyone is onboard with using it. 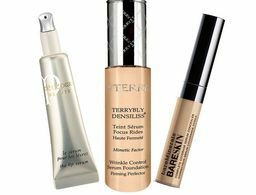 But, just because hydroquinone isn’t your thing, doesn’t mean you can’t erase those stubborn spots once and for all. 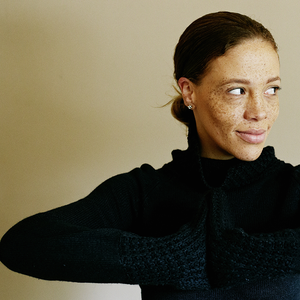 Take heed and try any one of these natural skin brighteners, which will have your skin looking flawless in no time. 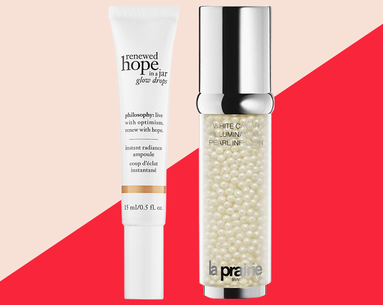 There are so many spot-reducing ingredients in this nightly repair serum that it’s hard to pick just one to call attention to, so we’ll highlight them all. 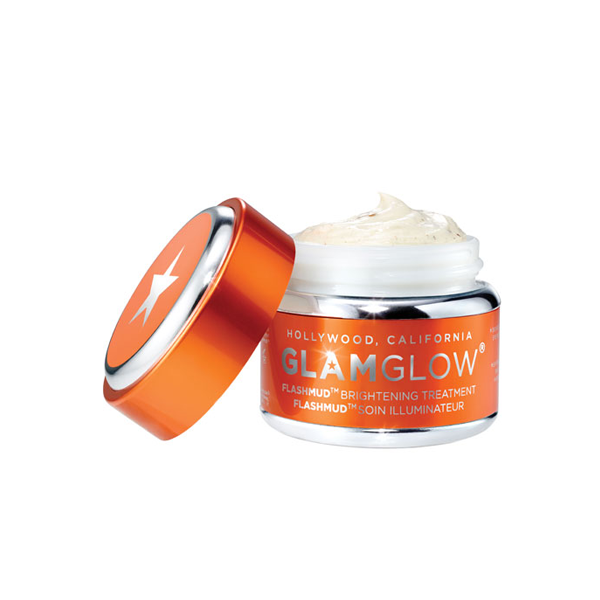 A blend of kojic, azelaic and gallic acids plus vitamin C and arbutin are the key players here in getting a brighter—and smoother—complexion. 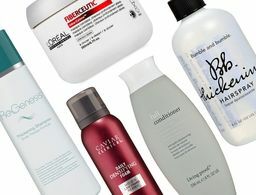 A plethora of nonirritating, natural lighteners—think salicylic acid, bakuchiol and vitamins—go to work in these fun-to-use zit-zapping stickers that not only even out skin tone, but also reduce active breakouts. When brown and red spots are the result of acne (be it past or present breakouts), this multipurpose mask is one of our favorites to grab. Not only does it improve the look and feel of skin, and calm it down, but the mix of spearmint, sage, lemon balm water and yarrow all work together to take dark spots away as well. 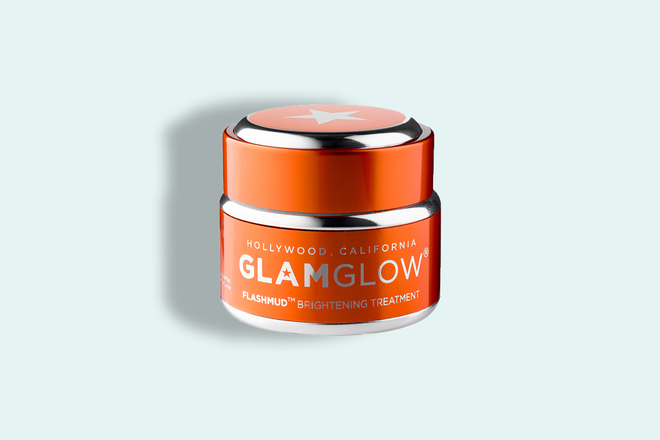 From the creators of the beloved GLAMGLOW masks comes this dark spot eraser, which lightens up stubborn discoloration with a trio of betulin and betulinic and ellagic acids plus natural extracts to enhance the skin’s natural tone. 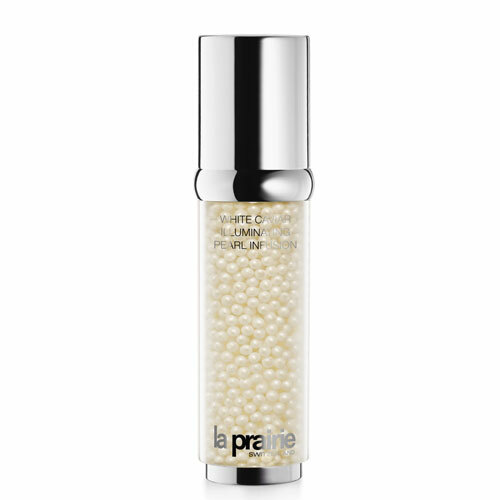 Perfect for gray, red and dark spots, this uber-luxe serum harnesses the power of white caviar pearl beachs and vitamin C to brighten the skin in as little as four weeks. 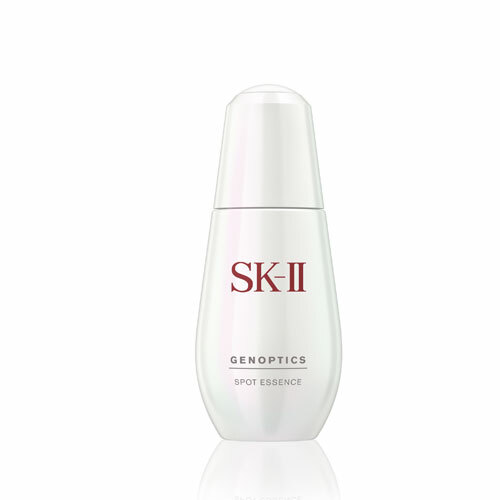 Target existing spots and the potential formation for new ones with this natural, spot-fighting essence, which makes use of lumina kelp extract and a special light-diffusing tint. 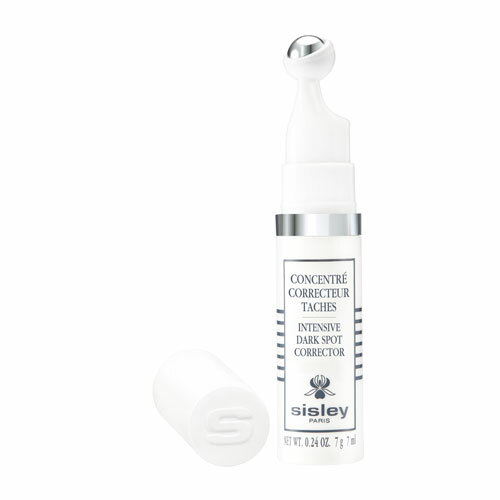 To erase the discoloration and spots that come along with hyperpigmentation, this botanical-based powerhouse does the trick—it smooths out the look of lines and wrinkles, too. 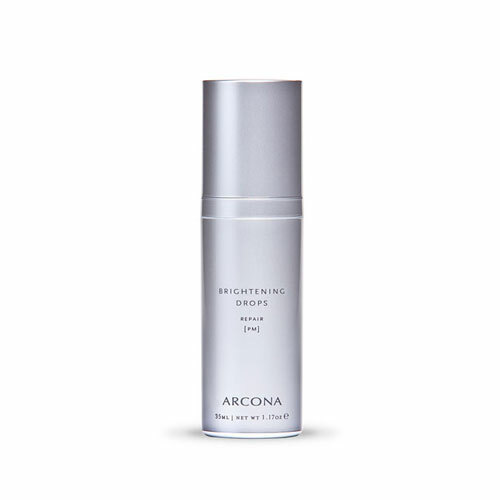 No matter the cause of your dark spots, this exfoliating and brightening treatment, which works on all skin types and colors, uses stabilized vitamin C and rhubarb extract so you can kiss your spots goodbye.